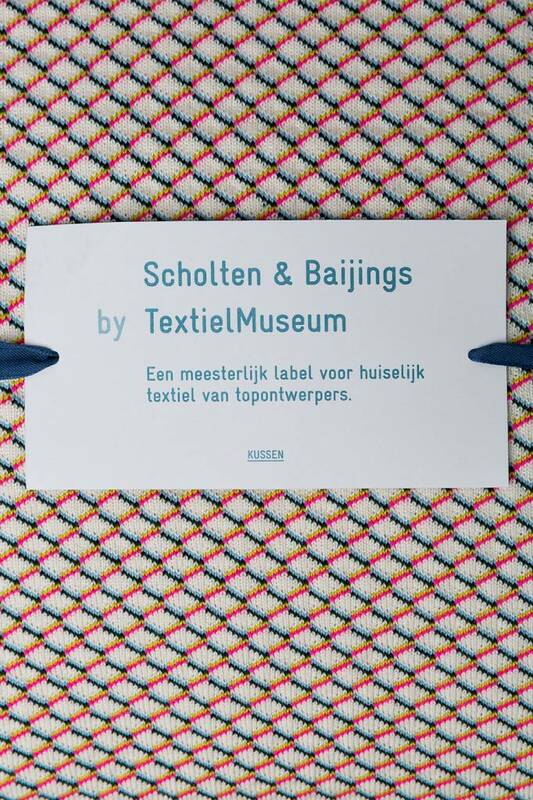 The design style of Scholten & Baijings, their ‘studio-way-of-working’, has resulted in unique creations for many years. 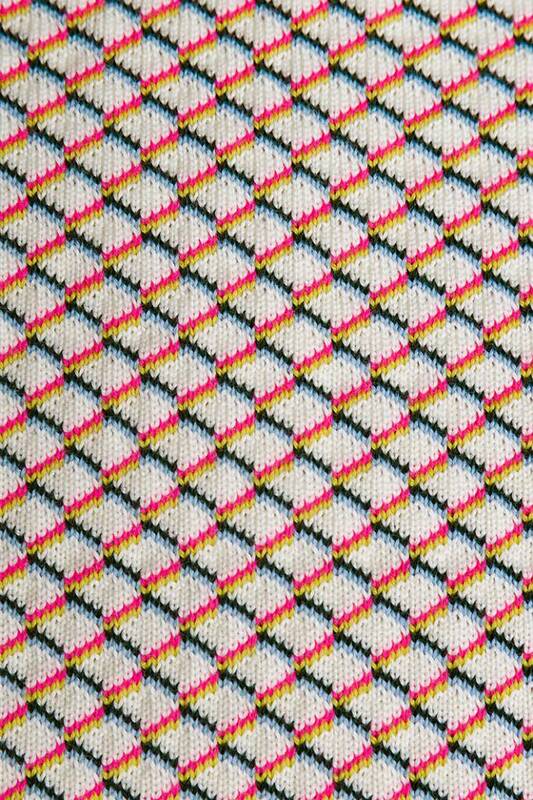 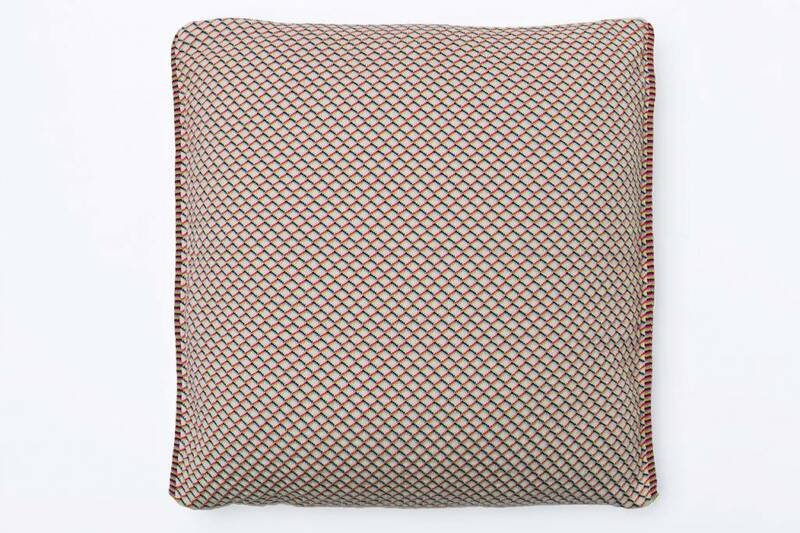 The Grid Knit cushions, knitted on the computerised knitting machines in the TextielLab, are made up of a number of colours and include striking fluorescent details. 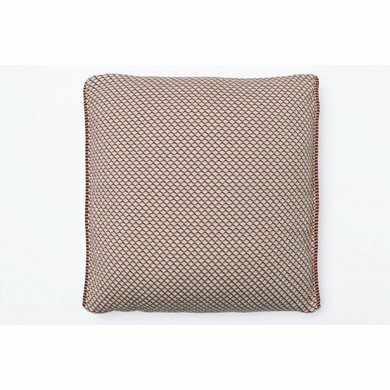 The duo’s minimalistic bright signature adds a soft glow to the products; real must-haves that suit any modern interior!